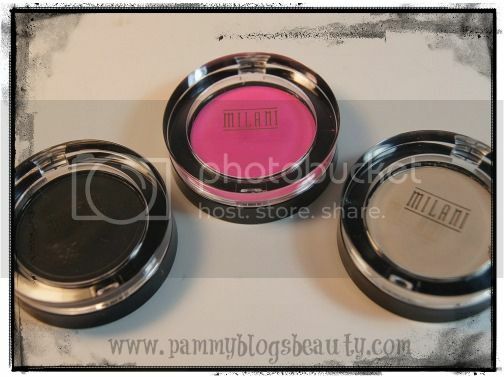 Pammy Blogs Beauty: Go Matte with new shadows from Milani! Go Matte with new shadows from Milani! Looking for great quality shadows for a low price? Look no further than your local drugstore and Milani's fabulous assortment of newly formulated and packaged shadows! This range has 12 shadows in both matte and satin finishes. Milani has long been one of my drugstore go-to brands. You absolutely can't beat the stellar quality! Not just speaking of quality in relation to price here: These are fabulous cosmetics regardless of the price! The packaging and pigmentation is certainly amongst the best that you can find at a drugstore. If you missed some of my previous Milani reviews, be sure to check them out here: Milani Baked Blushes, Milani Brow Kit, and Milani Illuminating Face Powder. For more photos and swatches, keep reading! While I am kinda a satin-finish sorta girl, mattes do certainly have their place in my makeup collection. For me, mattes are shadows that can help pull a look together or complete a look. Rarely, if ever, do I create an all matte look. The shift in texture that you can achieve from adding a matte shadow to a more shimmery look can really help you achieve more balance and dimension in your look. As I mentioned, the pigmentation of these shadows is really amazing: you get bold, true, and rich color. I think that because of the matte finish, these shadows feel a little bit dry. Yet, they are not at all powdery. 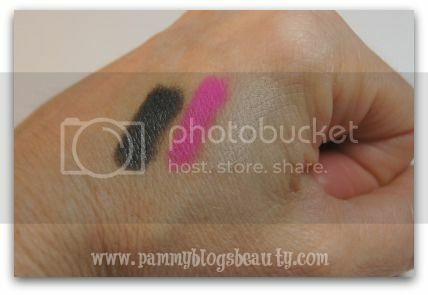 They apply well; but, like all deeply pigmented shades, you need to do a bit of blending. The overall feel is very smooth. Oh, and the wear, a-ma-zing! These shadows easily wear all day on me. I really am in love with this packaging! It is simple, sleek, and study. The pan size is just a bit larger than a MAC shadow. The best part? These shadows retail for about $5.00 each!!! 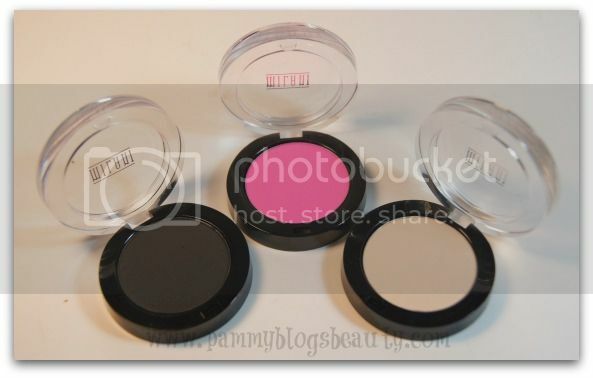 Not only are these shadows packaged well, high quality, and long lasting, but also they are incredibly inexpensive! If you are looking to expand your range of matte or satin shadows, be sure to check out this range next time you are at CVS! Are you a Milani fan? What do you recommend or love from this brand? I am curious to try out more! I have never tried milani product line but these swatches are amazing.